BERKELEY – The Central Regional Board of Education meetings will change venue for the summer only, to reach other towns that are within their sending district. 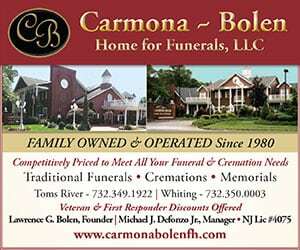 Central encompasses students from Berkeley, Ocean Gate, Island Heights, Seaside Heights and Seaside Park. 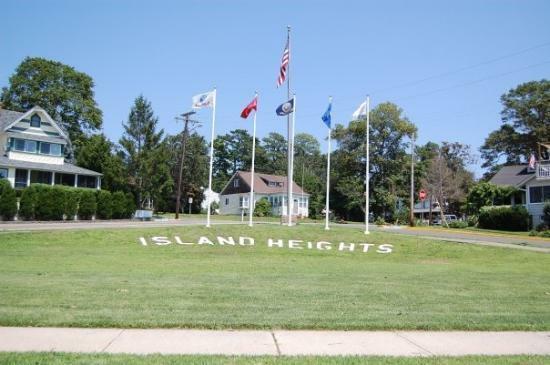 The July 20 meeting is at the Island Heights Town Hall, and the August 17 meeting is at the Hugh J. Boyd Elementary School in Seaside Heights. The meetings start at 7 p.m.
Last summer, the board met in Ocean Gate and Seaside Park, board secretary Kevin O’Shea said.